North-East cell is one of the registered societies of the college, constituted with an aim to address issues and concerns of students from North-East states studying in the college, so as to ensure them a homely environment far away from home. It also provides a platform for North East students of the college to showcase and spread awareness about the diverse and magnificent, yet less known, cultures and traditions of North East states. 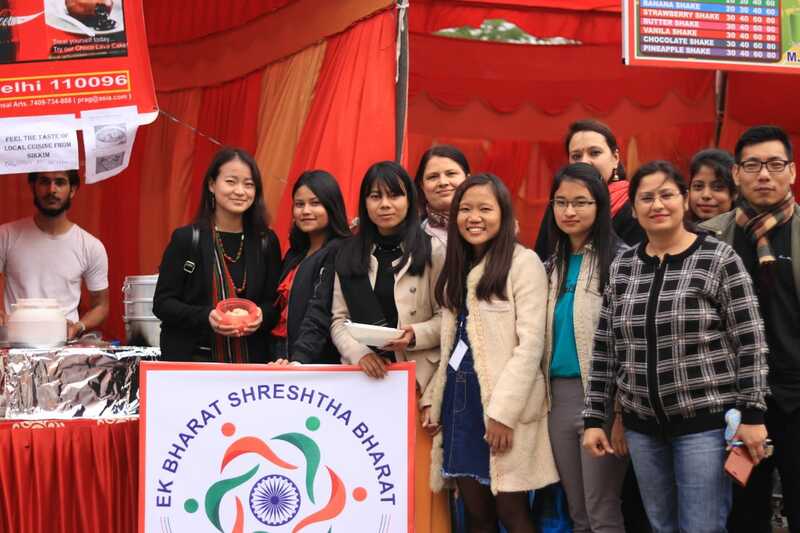 It has been organising events in collaboration with "Ek Bharat Shrestha Bharat" and others to promote and uphold cultural as well as educational exchange.This is done with an aim to promote the spirit of fraternity and unity in diversity as a step towards national integration by amalgamating the lesser known cultures of North-East states into the mainstream. Under this programme, the “Students Exchange Program” was conducted in 2016-17 with Sikkim. The students from Sikkim were in the college on educational program wherein they were guided through days in Science workshops conducted by the professors of our college. And at the Annual Day, they showcased their culture through their cultural dance form. In the following next year 2017-18, a Quiz Competition was conducted by the NE students on the theme ‘Sikkim’ where we had a lot of participants. There were three winners and they were given certificates in the Annual Day. In this year 2018-19, a painting competition and an interactive session were conducted on the theme “Glimpses Of North-East”. This year also a number of participants were there with four winners. Certificates and cash price were awarded to the winners. 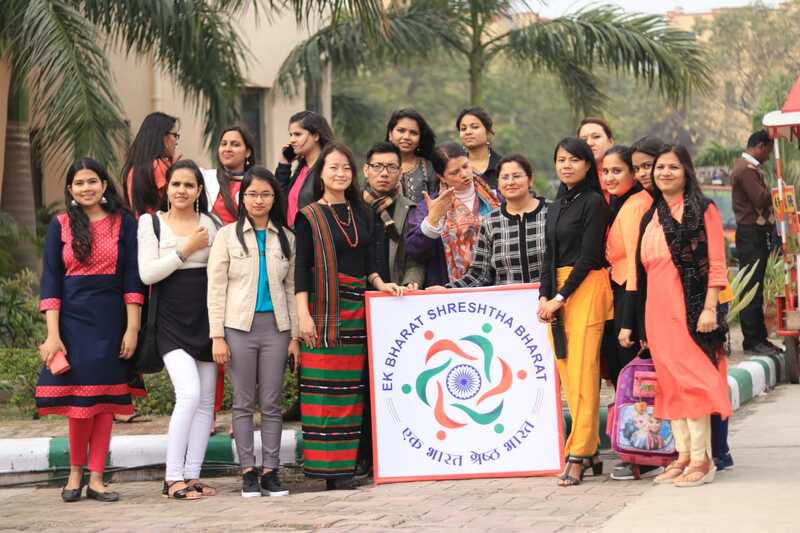 And in the interactive session, North-East states were presented by the NE cell students where the culture , traditions, tourism and many famous personalities, etc of the states were exhibited.